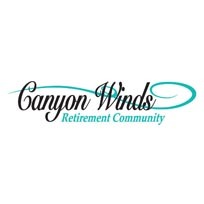 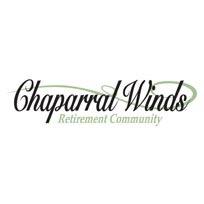 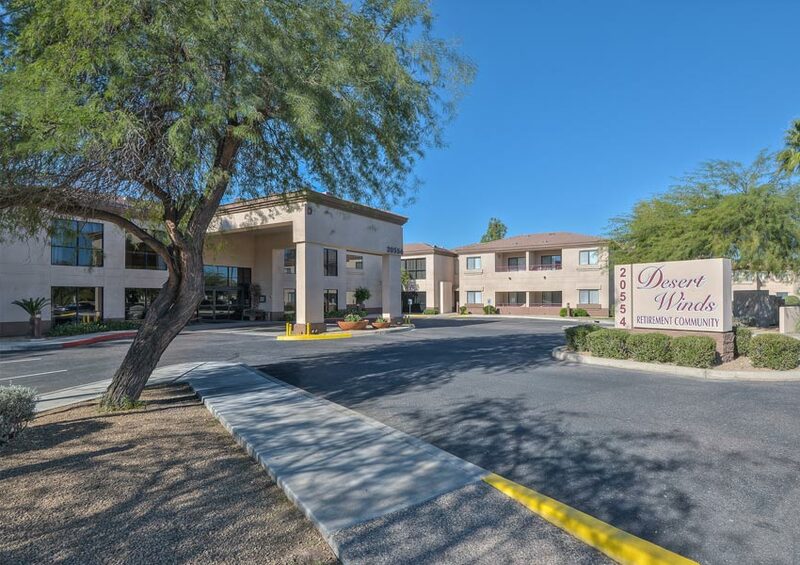 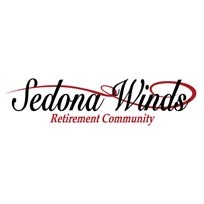 Desert Winds Independent Living Community provides various accommodations, including single bedroom, two bedrooms, and studio apartments, along with a luxurious Casita home. 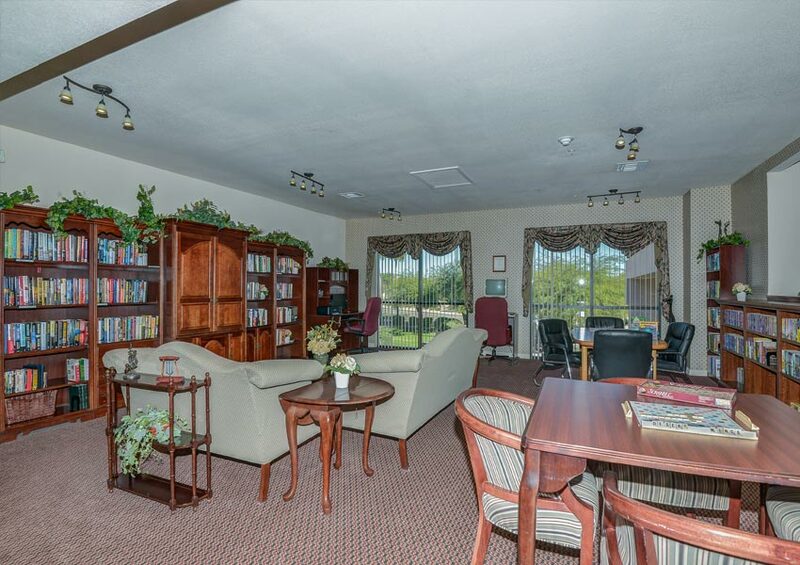 Our amenity package is available for all, to make life just a little bit easier. 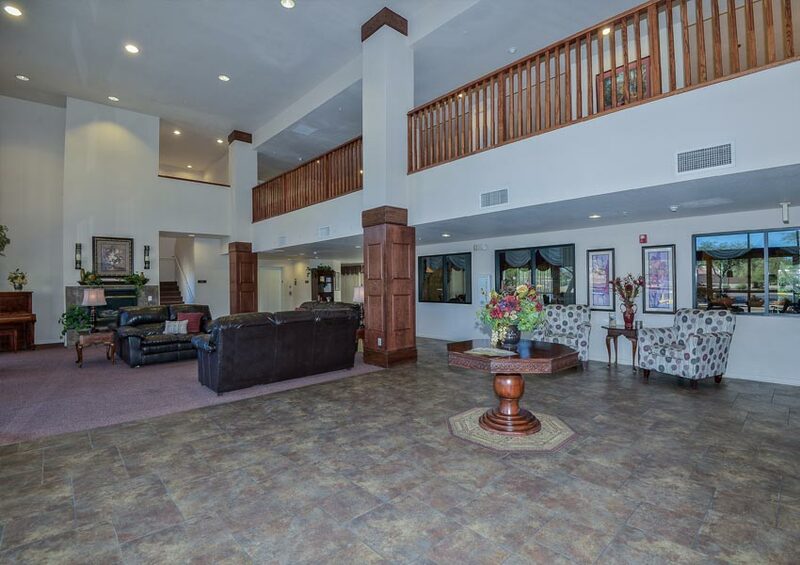 Click Here to view a Sample Menu of our delicious Chef prepared food in our Restaurant Style Dining Room. 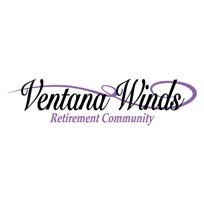 Independent Residents who require non-medical supportive services may contract with our Senior Living Home Care department. 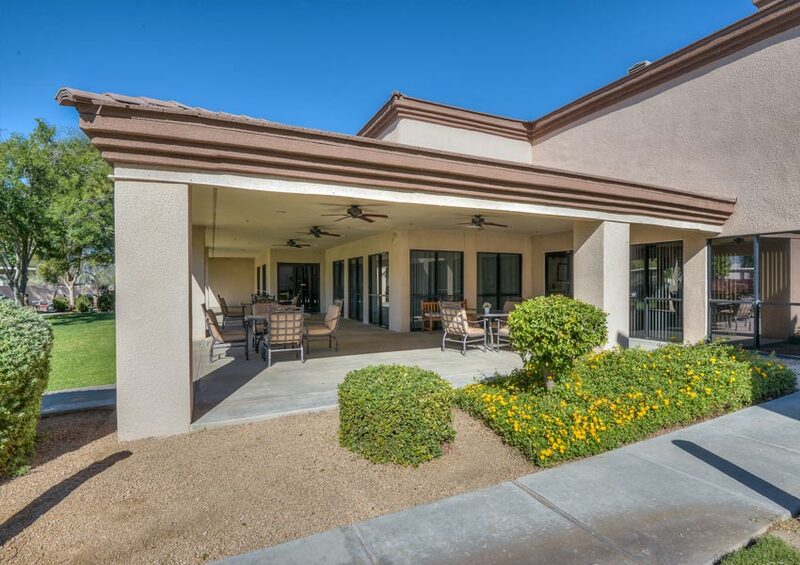 Call 623-362-1200 for more information on our Independent Living Community.